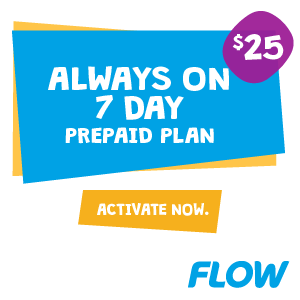 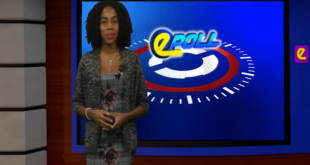 Home / Epoll / December 2nd 2015 Epoll With Rehani Isidore – SIDS Cop21 Agreement? 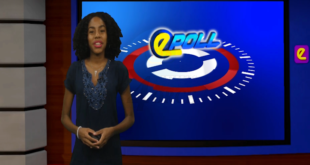 December 2nd 2015 Epoll With Rehani Isidore – SIDS Cop21 Agreement? 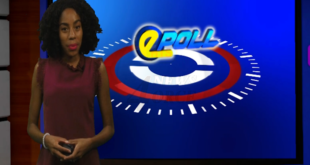 Rehani Isidore December 3, 2015	Epoll Comments Off on December 2nd 2015 Epoll With Rehani Isidore – SIDS Cop21 Agreement? 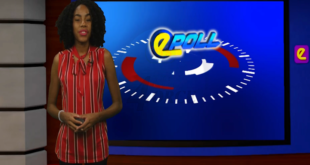 Today in the HTS E-Poll Rehani asks, Do you think the SIDS will come out of COP 21 with a legally binding agreement?